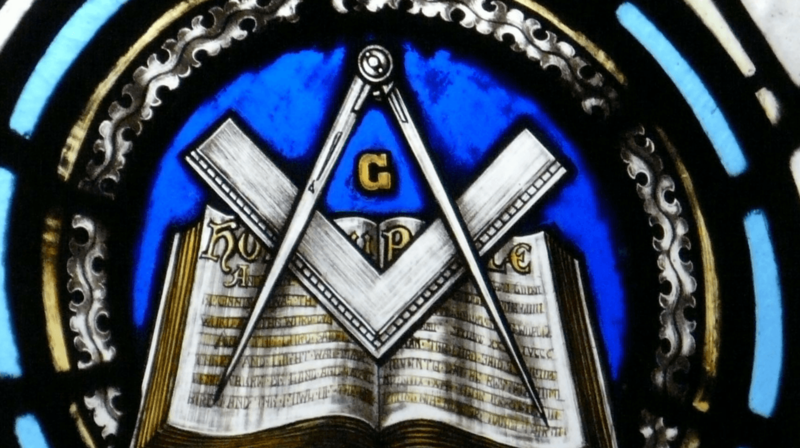 Despite the numerous conspiracy theories (myths) about the danger posed by Freemasons to society, history is full of often overlooked major and minor contributions of Freemasons to mankind. Over the course of centuries, the Masonic Brotherhood has included millions of members who’ve gone to serve various causes in their country/nation. Free-masonic contributions to architecture are well known as the buildings designed or build by masons include some of the most well-known landmarks in the world. 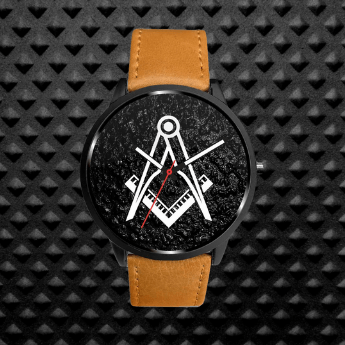 So, in this article, we will discuss how the Freemasons contributed to society (other than those in architecture). Freemasons have often been blamed for controlling a vast sector of the economy and at least here conspiracy theorists have got their facts right as it’s true that some of the richest and most influential businessmen and industrialists of the 18th, 19th and 20th century were Freemasons. Henry Ford, J.C. Penny, Samuel Colt, Charles C. Hilton, King C. Gillette, Sir Thomas Lipton, Walter P. Chrysler, Leland Stanford, Herbert H. Dow, are few industrial and business magnates associated with Freemasonry. 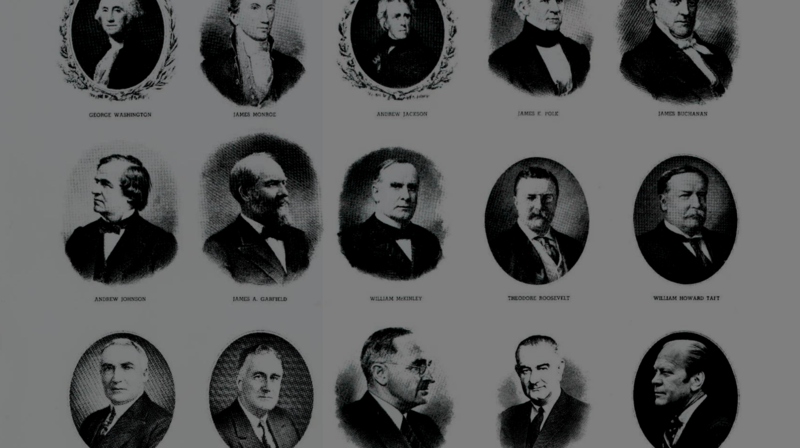 Perhaps politics can be identified as the area to which many freemasons contributed as freemasons rose to the posts of Presidents and Prime Ministers in several countries. 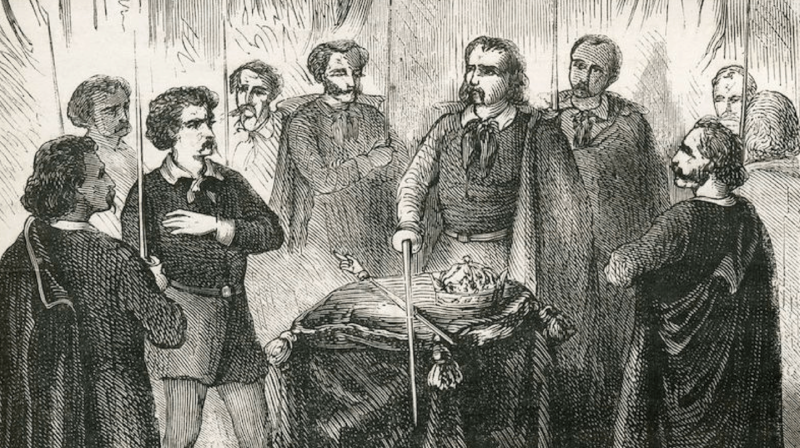 Due to the inherent enlightenment approach, which is a hallmark of Freemasonry, several writers, philosophers and literary figures were also associated with Freemasonry. 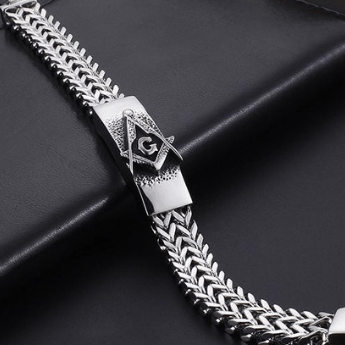 Most intellectuals were attracted by the charm of Freemasonry Lodges and the opportunity to engage in freshening debates with other people like them. Mark Twain, Rudyard Kipling, Oscar Wilde, Voltaire, Johan Wolfgang von, Robert Burns, Alexander Pope and H.G. Wells are the few well known literary figures associated with Freemasonry. 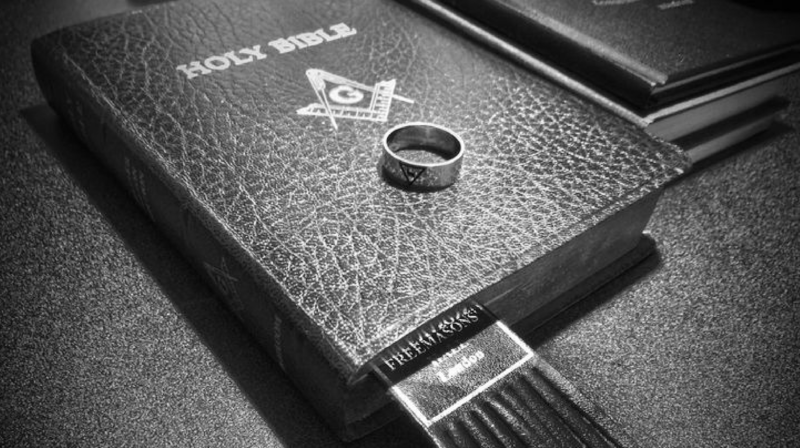 Due to the spiritual element, inherent in Freemasonry, several people associated with arts and mysticism also sought a refuge from the world in masonic lodges. List of people with a background in arts and entertainment who were also associated with Freemasonry at some point of time in their life is quite impressive as Ludwig van Beethoven, Will Rogers, Leopold Mozart, Leonardo da Vinci, Irving Berlin, Clarke Gable, William Shakespeare, Walt Disney, Douglas Fairbanks along with numerous other personalities were all Freemasons. Freemasonry has adopted the label of “progressive science” to separate itself from cults or religions. So, it’s natural that scientists and inventors from various fields of science are attracted towards Freemasonry. 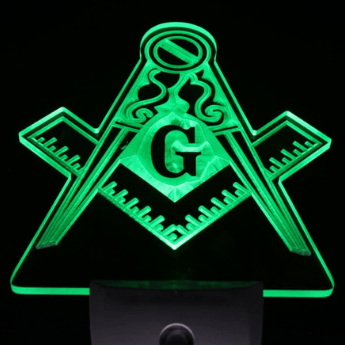 Alexander Fleming, Carl Sagan, Alexander Gustav Eiffel, Simon Lake and Albert Einstein were notable scientists who were also a Freemason for at least some part of their life. A cursory look at the above names will convince you about the contributions of Freemasons to society. 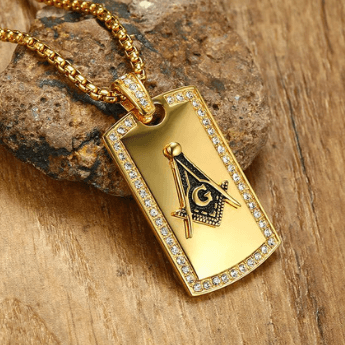 Perhaps no fraternity other than Freemasonry can claim to have influenced mankind in such a remarkable way as Freemasons have been at the forefront of modernity in politics, business, the industrial revolution, art, music, entertainment, literature, philosophy. Henry Ford invented the first car and can be easily regarded as the father of modern transportation and his rival Walter P. Chrysler also had a tremendous effect on travel. Similarly, Charles C. Hilton, King C. Gillette, Sir Thomas Lipton, and Herbert H. Dow also revolutionised their respective industries. Scientists, inventors and engineers such as Alexander Fleming of the penicillin fame, Alexander Gustav Eiffel of the Eiffel Tower fame also left their mark in the world. Mark Twain, Alexander Pope, H.G Wells and Oscar Wilde changed the literary scene forever and politicians like William Churchill, George Washington and Simon Bolivar are remembered as heroes in their respective countries. This list is by no means comprehensive as there have been millions of Freemasons who contributed to various causes and changed the world forever and it is simply impossible to compile all the names in one place. 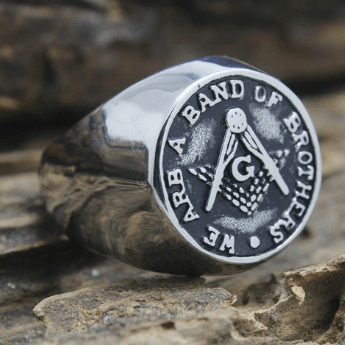 Although, now after reading the above list you may have got a rough idea how freemasons contributed to various spheres of life and many everyday use items which we take for granted were invented or made by Freemasons.